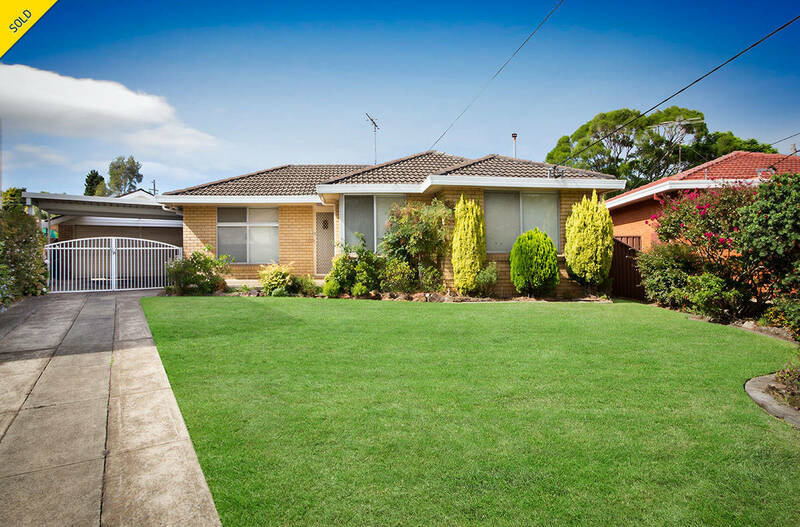 Perfectly positioned at the end of a quiet cul-de-sac this lovingly maintained and renovated single level family home close to all Miranda now offers will appeal to many. 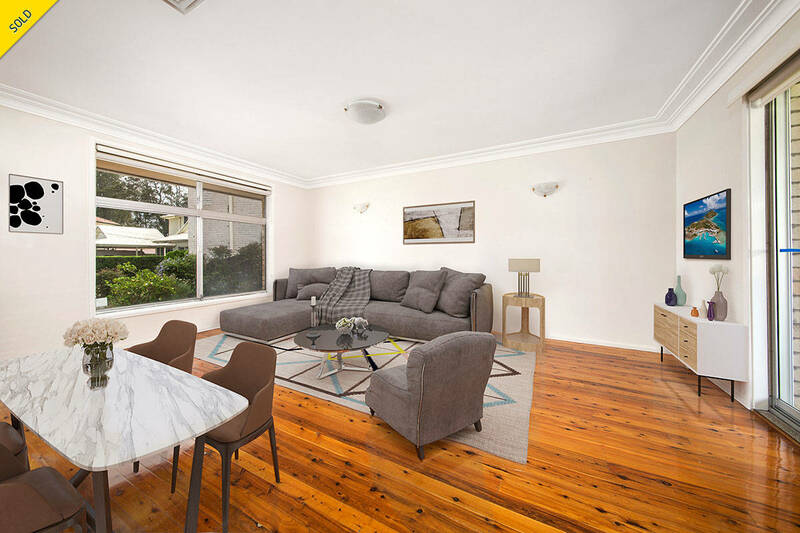 Enjoying wonderful natural light and neutral interiors with timber flooring and ducted air-con throughout an open plan living & dining area leads to an enclosed sunroom. 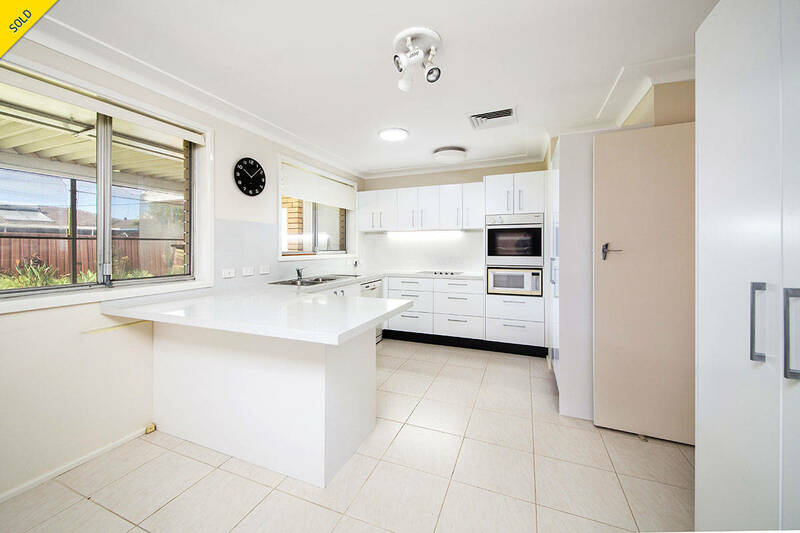 The recently renovated contemporary style kitchen offers the latest Caesarstone benchtops, Miele appliances, dishwasher and ample storage. 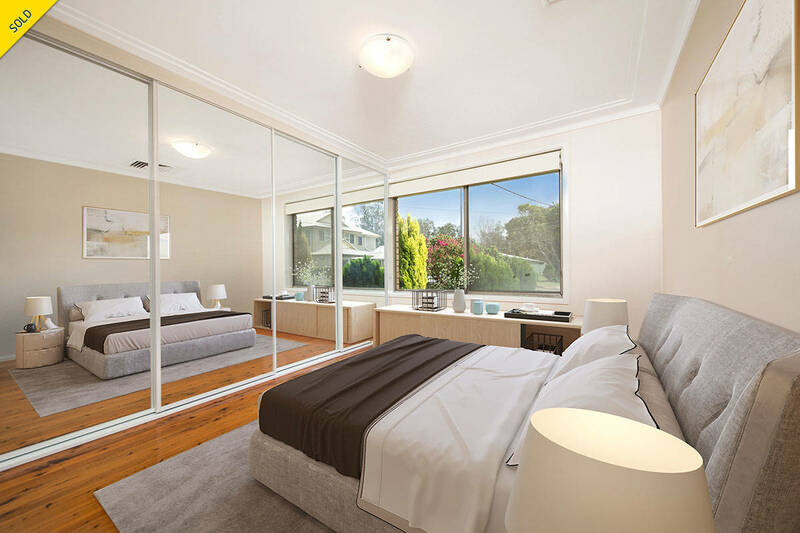 There are three good sized bedrooms, master with full length built-ins plus full main bathroom and separate toilet. A large internal laundry/ utility room has a handy second toilet and shower. 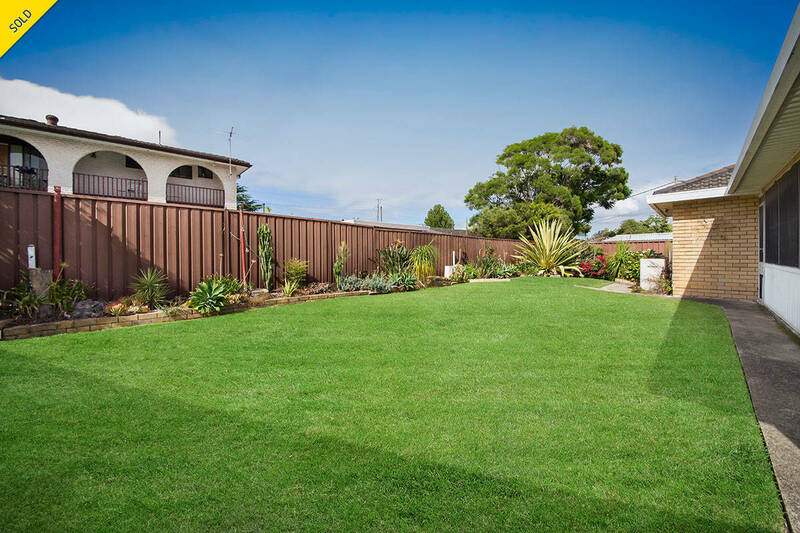 Level family friendly yard, plus double carport and double garage converted to self-contained studio, offers a fantastic opportunity to secure a neat family home with scope for further improvement in the future.